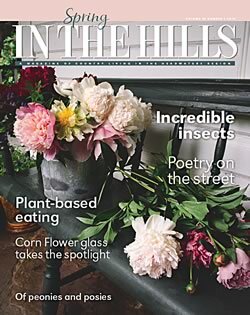 As the days grow shorter, diving into the pile of books created by the talented writers in the hills over the past year is always a special treat – and this year is no different. There’s something for everyone, from Helen Notzl’s fascinating memoir of life in Cold War Prague to Peggy Herring’s mix of historical fact and fiction in the tale of a young Russian woman learning to live among North America’s Indigenous peoples. 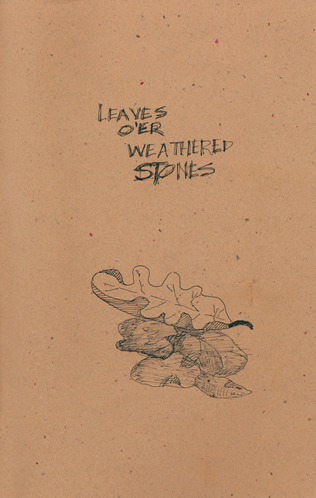 There’s a new book of poetry by Max Layton and life lessons on a motorcycle by Liz Jansen. 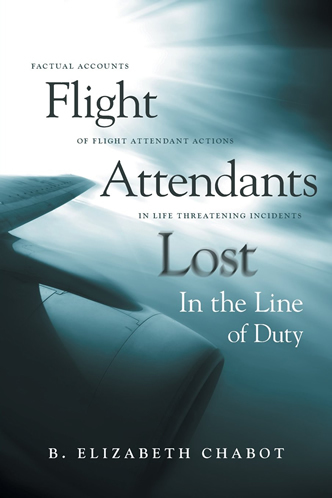 David Shoalts dishes on the backroom drama that took place when the NHL changed broadcasters, while Brenda Chabot investigates what went wrong in a series of airline accidents. 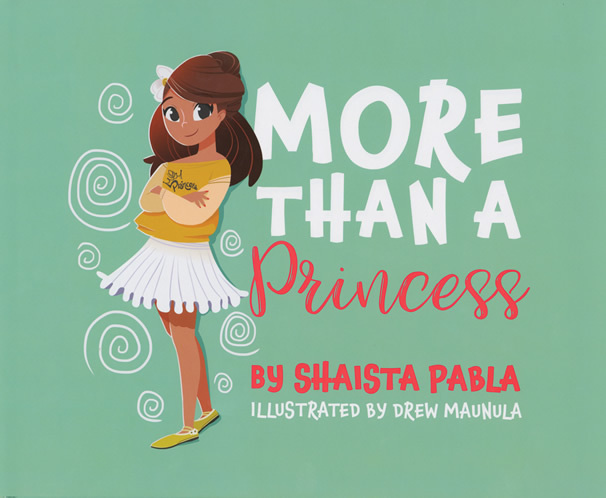 And among the choices for the younger set are Robert Hill’s imaginings about a teen facing the end of the world and Shaista Pabla’s redefinition of the rules for princesses. Thank you, authors, for the bumper crop of books that will keep us reading through the winter ahead! The era is the late 1960s. Unbeknownst to each other, James FitzGerald and George Orr are leading similar lives. 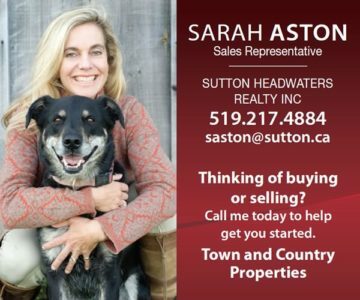 Both were born into prosperous Toronto families; both feel unloved by distant, alcohol-soaked parents; and both were forced to attend Upper Canada College, which is rife with sexual and physical abuse. 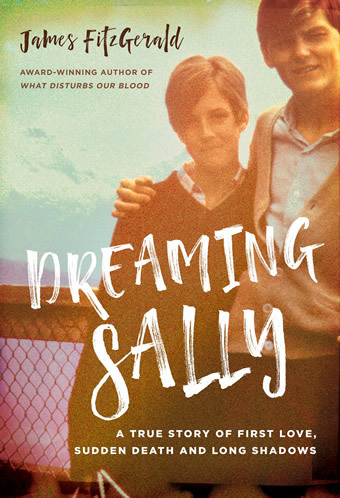 Then both fall madly in love with Sally, a free-spirited young woman, and both are shattered when she is killed in a freak accident. Their lives are forever changed. FitzGerald’s memoir is a poignant coming-of-age tale filled with bizarre coincidences and an inexplicable case of premonition. In late 2013 the NHL threw over the CBC and forged a $5.2 billion, 12-year deal with Rogers Communications to become its exclusive national broadcaster. Elaborate sets were constructed. Flashy graphics designed. Young, hip commentators were hired. It looked perfect on paper, so why did it fail so spectacularly when put into play? 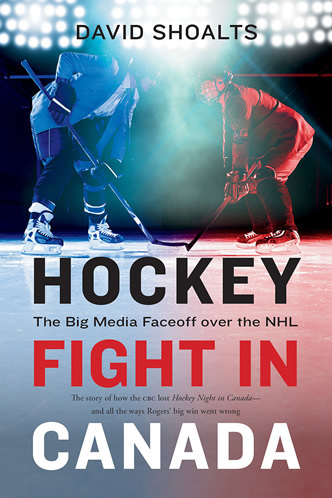 Hockey Fight in Canada delves into the backroom brawls of the media giants as they fought to control the broadcasting of Canada’s game. Grand maple trees line Primrose Street. They are perfect in their own way, providing shade and beauty to the people who live there. 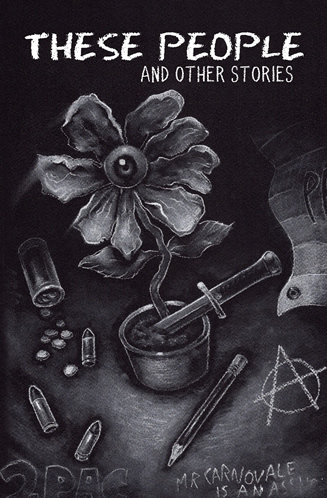 But below the surface, under the soil, lies another truth. 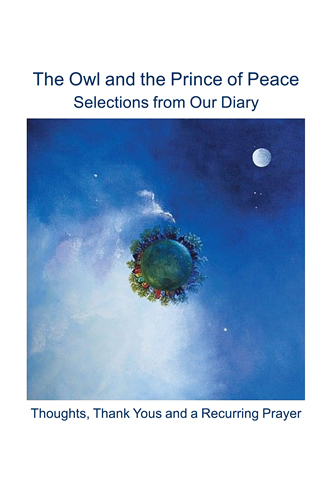 Close-knit roots twist in on themselves, restricted by events long in the past. 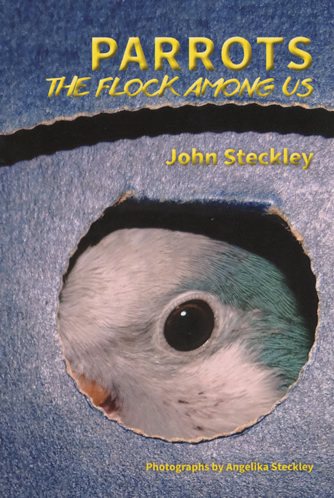 And so it goes with the residents of the street – hidden lives played out behind closed doors and poisonous secrets that threaten the well-being of the entire community. Helen Notzl was a tender four years old when she and her family made a harrowing escape from Czechoslovakia after the Communist coup of 1948. 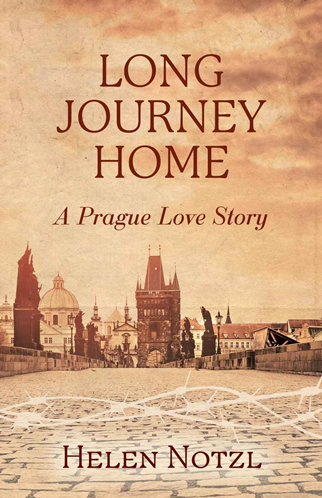 Although Notzl grew up in the freedom and comfort of Canada, she finds herself drawn to the historically rich culture of Prague. Long Journey Home is a remarkable memoir filled with political intrigue, family secrets, passionate revolutionaries and, at the centre of it all, a woman torn between two countries and the love of two men. 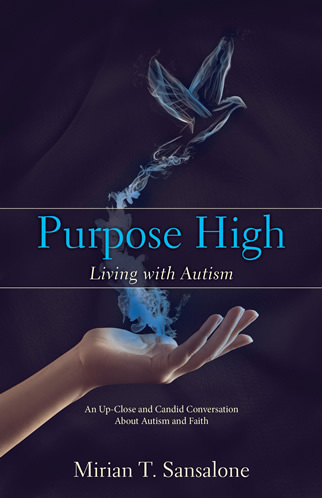 “I was diagnosed with autism at age five,” says Michael McCreary. 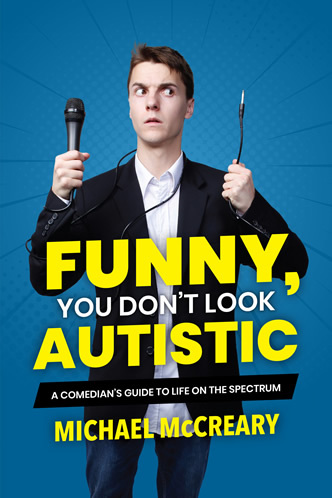 “I wasn’t diagnosed as a comedian until much later, though I always loved to perform and make people laugh.” Funny, You Don’t Look Autistic is part memoir, part guide to life for the socially awkward struggling to find their tribe. From his “Obligatory Origin Story” of diagnosis and dodging bullies at school to “Portrait of the Aspie as a Young Man,” which describes the terror of his first stand-up gig at age 14, to his cross-country tour and performance at Massey Hall, McCreary provides inspiration and chuckles a-plenty for everyone. 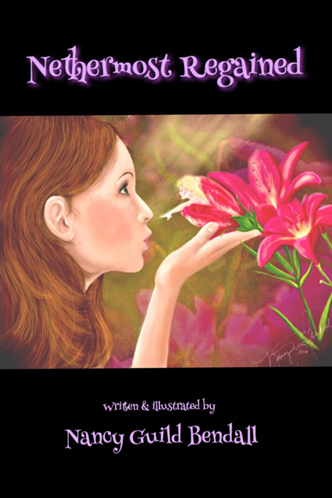 The linked short stories in Smells Like Heaven explore the lives of a tight-knit group of young people who grew up, escaped from, and ultimately returned to life in small-town Ontario. 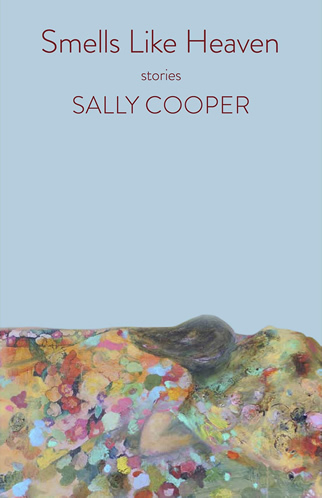 Cooper peels away the layers of “ordinary” to reveal the bloody, beating heart within us all and examines how even the most apparently insignificant choices we make can, for good or ill, shape the rest of our lives. The year is 1808. After the wreck of the St. Nikolai, a Russian trading ship, its crew and 18-year-old Anna Petrovna Bulygina, wife of the vessel’s commander, are forced to live among the Indigenous peoples of Washington State’s Olympic Peninsula. 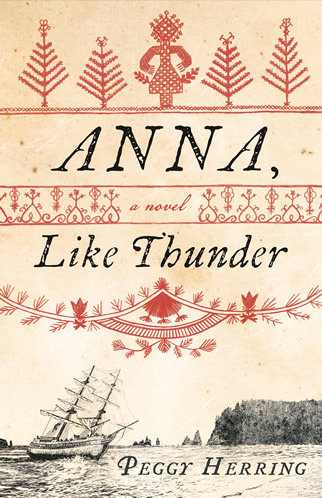 Before long, Anna comes to question her country’s intentions in the land where she finds herself, as well as the actions, and often violent reactions, of her own people. 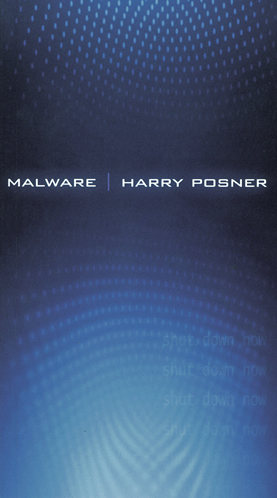 Herring weaves fact and fiction in this fascinating page turner. With more than 100 waterfalls within its city limits, Hamilton (aka Steeltown) is arguably the waterfall capital of the world. 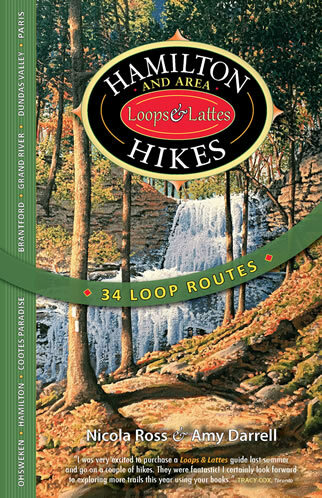 Amy Darrell teams up with Nicola Ross to map out 34 looping routes for hikers to explore the scenic wonders, interesting villages and best spots for a post-hike treat in Hamilton and the County of Brant. 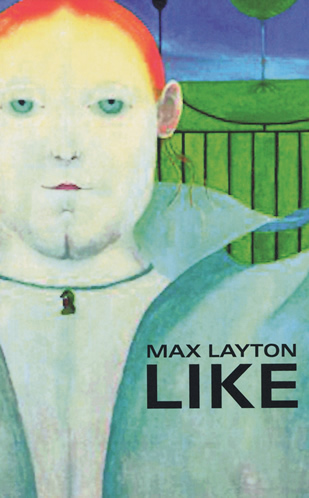 “I like like because it links/The most unlikely things,” writes Max Layton in his latest collection of poetry. 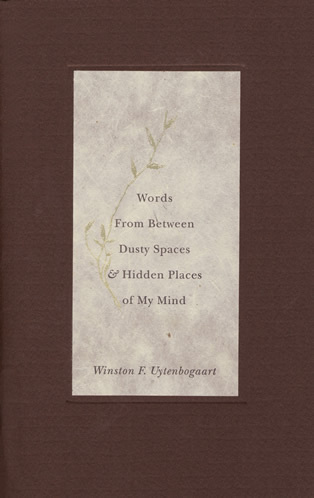 And what is poetry – or life, for that matter – but a simile-heavy process of comparing the now to what has gone before? 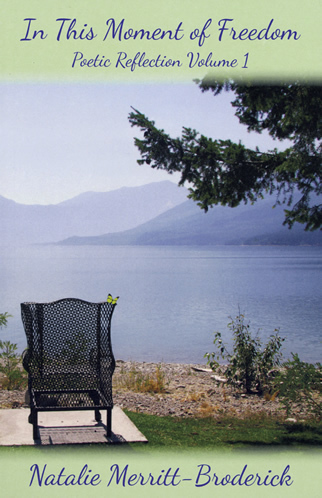 Layton focuses on issues of aging, loss, world events and nature, while striving to find truth and beauty in every single like. What is it they say about the mob? Every time you think you’re out, they drag you back in. 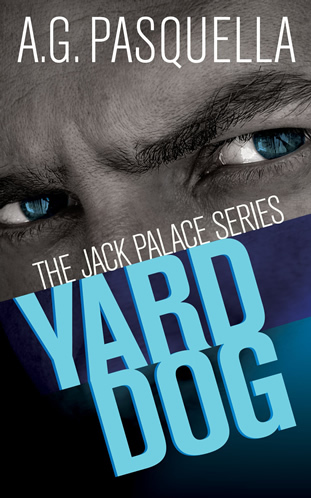 Jack Palace, having paid his dues to society and determined to go straight, doesn’t even make it off prison property before his past comes knocking. He owes a debt to the son of a mob boss. Next thing he knows, the bodies are dropping and he’s pulled into a war that threatens everyone he loves. When the northern lights appear in California skies, people are awed and bewildered. When cars stop running, computers fry and planes fall out of the sky, 13-year-old Kyle knows nothing in his life will ever be the same. 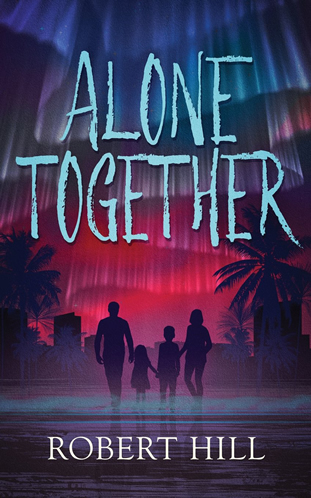 Struggling to survive alongside his parents and little sister, Kyle learns the value of everything he once took for granted while finding the courage to prove himself to his father. Uncomfortable truths are brought to the fore in Anthony Carnovale’s artfully crafted stories of students and teachers at a Brampton high school. 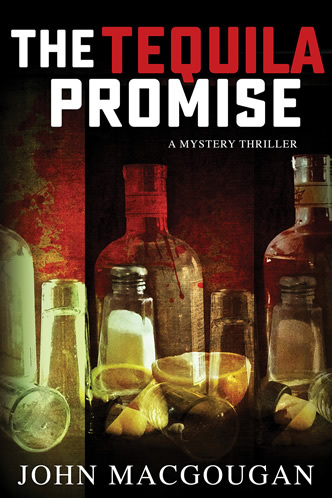 In razor-sharp prose, Carnovale exposes the inner lives of a drug dealer, an Internet queen, the tough kid hiding a broken soul, the young teacher unsure of her role, and her colleague, a man so jaded, he has become toxic. Want to eavesdrop on the gossip in the staff lounge? Zlata Proudlock and many of her former teaching colleagues speak their minds about why they became teachers, their best and worst experiences in the classroom, their tips for young teachers and much more. 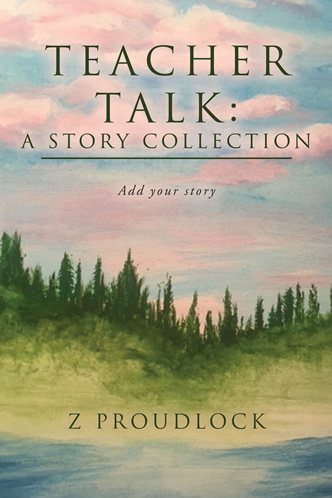 Included are pages for teacher-readers to write about their own experiences and an invitation to add their voices to the growing Teacher Talk website. Maya knows what’s expected of her: look pretty and marry a rich prince. But when the princes come courting with promises of diamonds and enchanted castles, they quickly learn Maya is more than a princess. 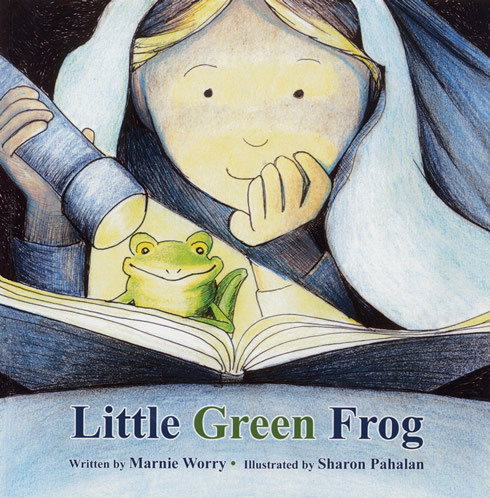 With a mind of her own and a yearning for adventure, she is a firm believer in creating her own happily ever after. In a single moment unmoored from the concept of time, Percy Barnum Thurman is perpetually driving up a hill. Crowding this shape-shifting moment of before and after, being and nonbeing, are fragmented flashes of a man unsure of his place in the world. “Somewhere deep beneath the massive root system of our northern Canadian forest lies the continent of Nethermost, floating on a pool of liquid gold.” Eighteen-year-old Cait O’Quinn, lonely and unaware of the hidden land, must help save it from ecological ruin. Question: Is she ready to leave the safety of isolation to become the heroine she needs to be? 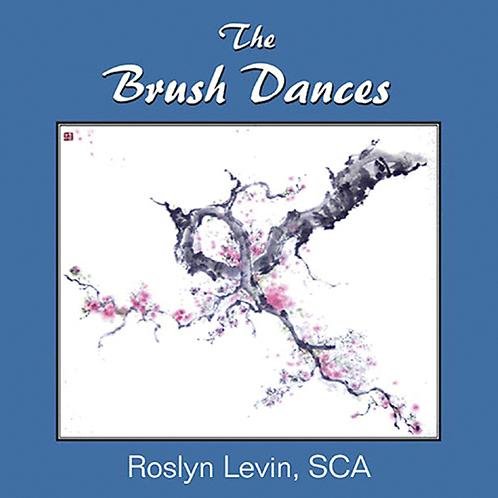 Artist Roslyn Levin describes the ancient Japanese art form of sumi-e as a technique that “uses the brush as an extension of the spirit and body of the artist, and incorporates movement and breathing to create brushstrokes of great strength.” In this easy-to-follow guide, readers are introduced to the tools and foundational brushstrokes they need to get started on their own works of art. Derek French was six years old when World War II started. From his family’s farm, located about 40 kilometres southeast of London and directly beneath the route used by Luftwaffe bombers on their way to attack their London targets, the young boy witnessed much of the aerial combat in the Battle of Britain. 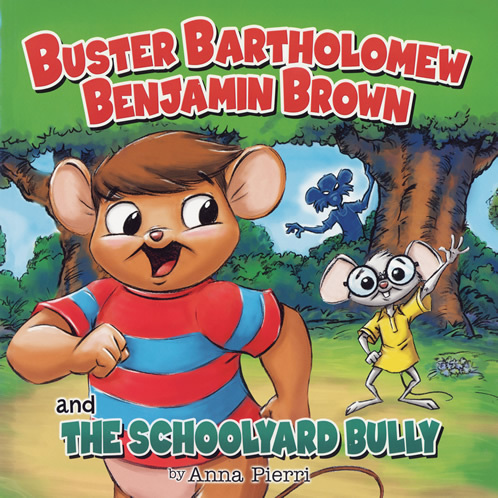 For a child his age, without the understanding of the horrors occurring elsewhere, the war was an adventure. 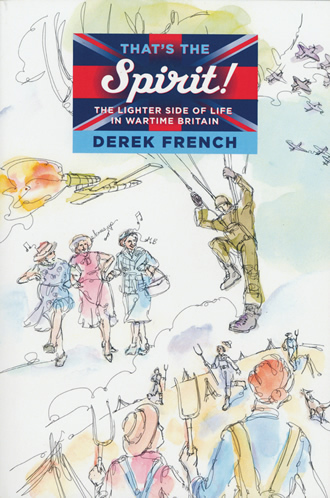 The stories French recollects are both amusing and poignant, from trading shrapnel with his buddies and fishing for eels with his father to the awe of D-Day and watching the skies darken as waves of Allied planes flew to their destinations across the English Channel. Three weeks into a planned 12- to 18-month solo motorcycling trip through the Americas, Liz Jansen crashed on a patch of bad road, wrecking her shoulder and her bike. Two years of recovery later, she faced down her fears and set out to retrace the footsteps of her Russian Mennonite ancestors. 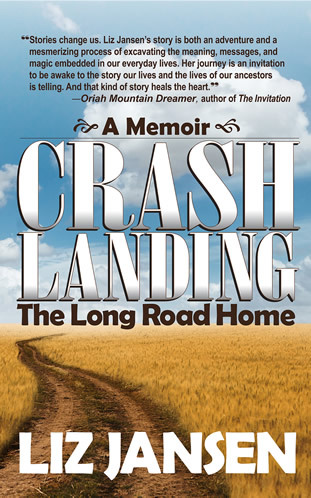 Crash Landing is much more than a memoir; it’s a spiritual guide to healing through connecting with the energy of the land and listening to the wisdom of those who have travelled before us. The continuing saga of Rodger Blackwell sees our hero walking away from his 10-year marriage and starting a new life on his own. Will he finally find his place in the world? 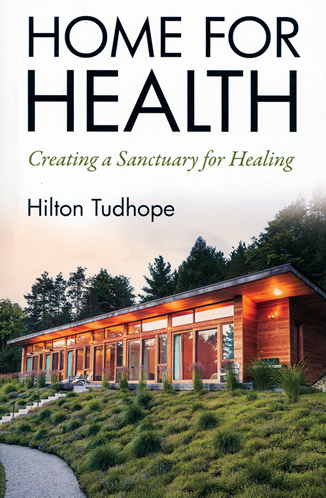 With the help of an ailing friend and a deeper understanding of his own faith, he just might succeed. 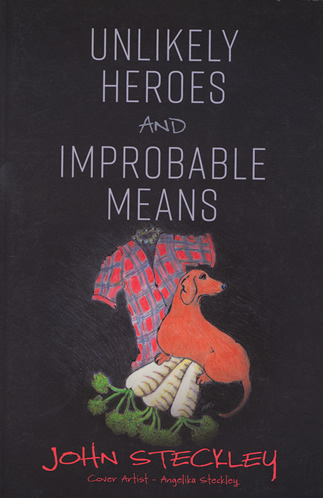 An eccentric cast of characters and old-fashioned mysteries make for lively reading in Unlikely Heroes and Improbable Means, a collection of connected short stories. Our Home and Inventive Land! The scuba tank. The snowmobile. The televised instant replay. SPAR Aerospace’s Canadarm. Alexander Graham Bell’s life work. 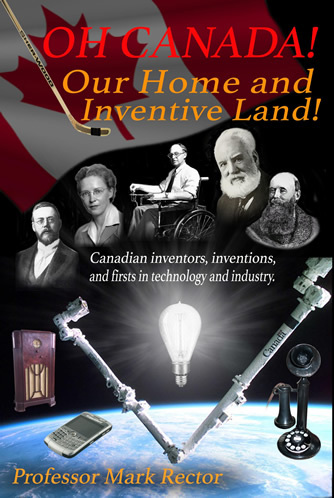 These are just a few of the inventions, innovators and firsts in this highly readable compendium of Canadian ingenuity. Toronto is under attack! 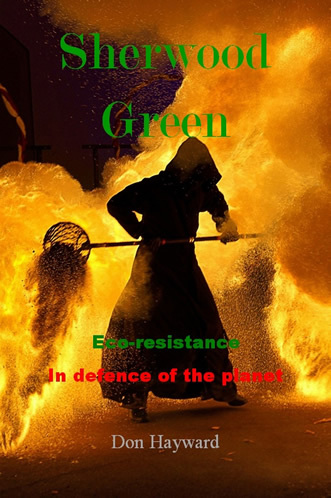 Pandemonium reigns as a militant environmental movement headed by the shadowy figure of Sherwood Green sets a series of spectacular fires and dramatic explosions. 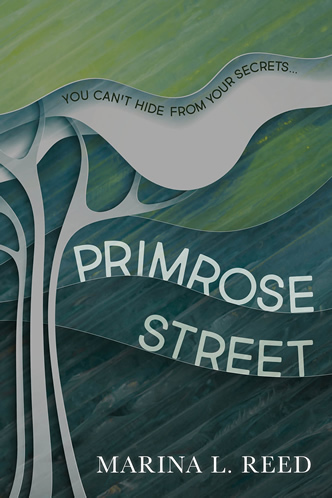 Jos Amiel, a reporter for a second-rate news program, may be the only one who can save the city. 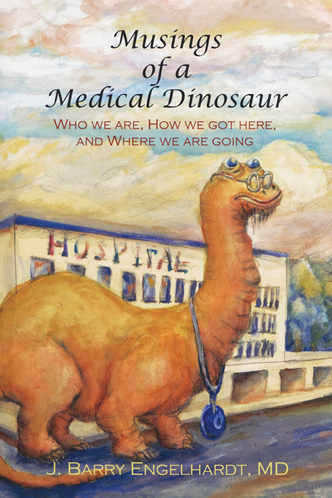 Longtime Orangeville family doctor J. Barry Engelhardt travels all the way back to the Big Bang to explore the intriguing paradoxes of human nature. In studying how people handle fear, pain (both physical and mental) and the eventuality of our own death, he hopes to enlighten readers on how to better understand ourselves, our lives and our world while, hopefully, finding a way forward to a bright future. 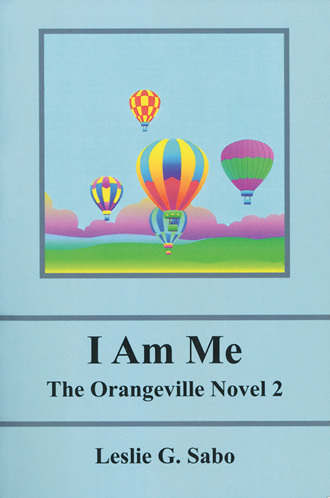 Orangeville (renamed Poet’s Walk by the author) takes centre stage as the locale for John MacGougan’s taut thriller featuring a billionaire businessman, murderous bikers, two-bit criminals and a restaurateur-personal investigator, who has a very personal stake in uncovering a killer. Chick and Duckling are off on adventures once again! 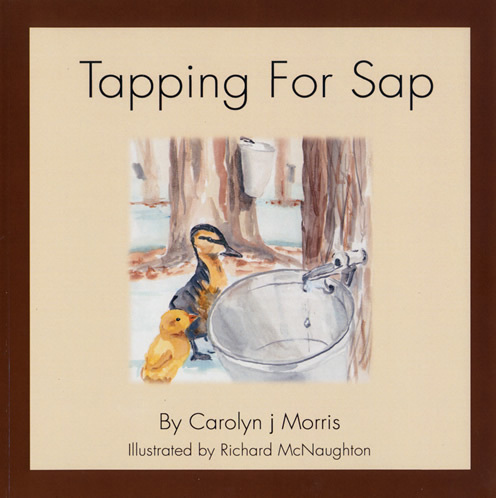 In Tapping For Sap, the two friends follow the first plink-plunk of sap collected in buckets to the delicious end result of a maple syrup-soaked stack of pancakes. 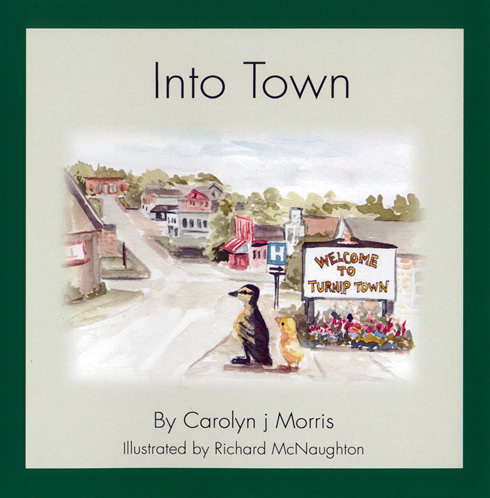 Into Town sees the pair exploring the village of Turnip Town and interacting with all their friendly neighbours. 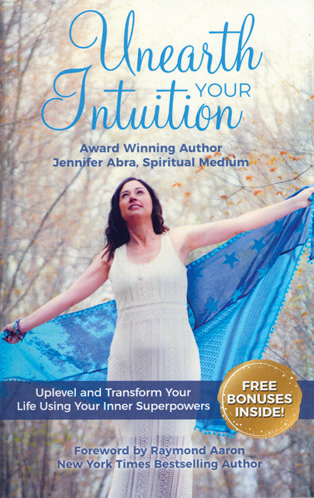 Spiritual medium Jennifer Abra urges readers to tap into the wellspring of innate intuition lying dormant in all of us to create a richer and more spiritual life.